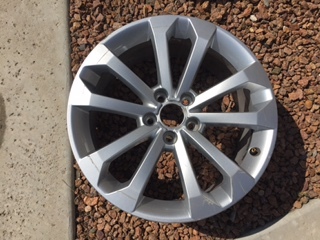 I have 4 used rims off of a 2013 Q5 for sale. 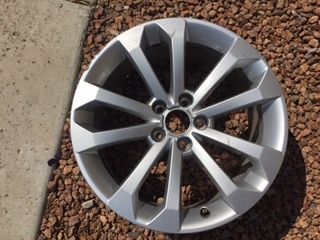 I replaced all of the wheels and need to sell these. All four for $400 obo. I also have a brand new armrest for a 2008 A4 for 25$. Remus mufflers for Sale (A4 B6) for $550 and 20 inch rims Up for Sale!! !